When you’re in your twenties, you might be aware of the skincare advice of your mum or older relatives give you about looking after your skin, but how many of us make a conscious effort to avoid excessive sun exposure? How many of have spent a period of our lives as active smokers, even if it’s only a couple of times a week when we go out? 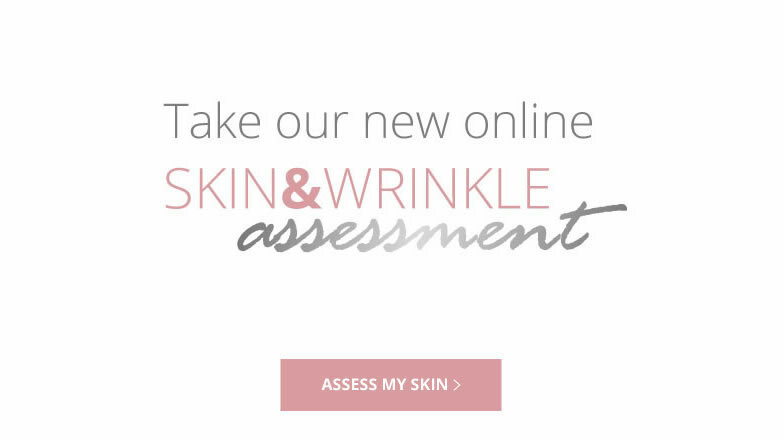 Could anti-wrinkle injections and dermal fillers help? A common approach to skincare is that we’ll deal with problems when they arise and when our skin naturally begins to lose its elasticity as we age, often more prematurely than necessary due to lifestyle choices, we then begin to look for solutions. Luckily here at Persona Cosmetic Medicine in Dartford, we’re all about anti-ageing solutions. Our top-selling rejuvenation treatments are dermal fillers and anti-wrinkle injections, simply because of how effective they are at facial line reduction. Having experimented with an initial treatments, the vast majority of our customers decide they are so happy with the effects that they don’t want to return to their former visual age and visit us regularly for top-up products in order to maintain their newly rested, youthful glow. One of the questions we get asked most frequently is whether anti-wrinkle injections or dermal fillers is the more appropriate treatment for for what a particular customer wants to achieve. We then explain that everyone is different and that certain treatments will handle sagging or wrinkles better. Let’s have a look at the most relevant uses for each product. Anti-wrinkle injections are a safe, relatively painless way to reduce forehead lines which run horizontally, frown lines which run vertically between the eyebrows and crows feet, which are also known as laughter lines. They’re located between the eyes and the temples. It is also used to correct sagging eyebrows and gummy smiles. The injection involves botulinum toxin being injected just under the skin to prevent your muscles from contracting. It’s repeated muscle contractions that leads to lines forming in areas where collagen is weak. The appointment itself will be over within 30 minutes and the effects of it last for 3 to 4 months. As no downtime is required for this treatment, you’ll be able to return to work straight away, noticing the initial effects probably within 3 to 4 days and the full effects making themselves apparent after 10 to 12 days. Dermal fillers function in a different way to Botox to achieve line reduction, which means they’re more effective on marionette lines, which run from the corners of your mouth to your chin, nasolabial lines, which from your nose to your mouth and also for plumping areas of skin that have become thin over time to give you a more youthful look. These areas include the temples, the cheeks and the lips. Again the treatment is injected. But this time the solution is a gel which is dominated by hyaluronic acid. This is a substance that occurs naturally within the body and soaks up water under the skin to add volume above. An appointment will take up to 30 minutes and be relatively painless. Pain relief can be provided if necessary. The effects are almost immediate. You might see an improvement in your appearance after just a few hours and then once the full results are visible, they should last for up to 6 months. 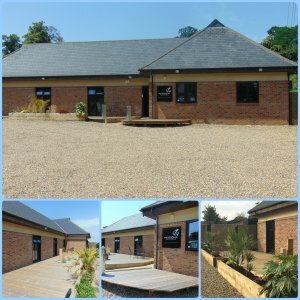 If you’re wondering whether anti-wrinkle injections or dermal fillers are going to provide you with the most effective and natural-looking rejuvenation, then we would advise you to come to our Dartford clinic for a consultation. One of our experienced doctors and nurses team will be able to give you valuable advice about the best course of action to enhance your looks.